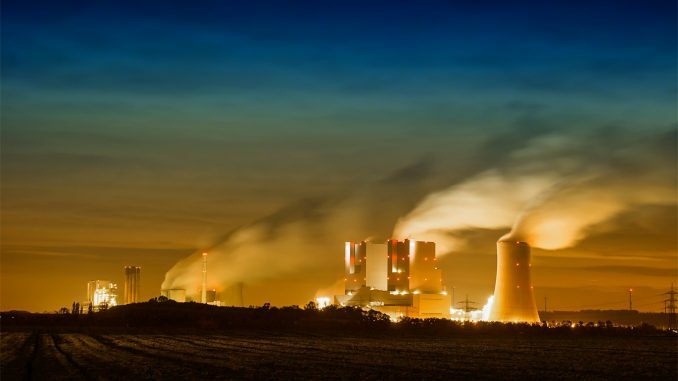 The US Department of Energy (DOE) had a Funding Opportunity Announcement, releasing US$38 million for the nation’s existing coal-fired power plant fleet. The cost-shared research and development (R&D) projects are expected to to increase its overall performance, reliability and performance. The projects will additionally support DOE’s Transformative Power Generation Program and the Crosscutting Research Program. Coal is currently supplying about 30% of power in the US. Although is has drastically dropped since 2007 because the availability of other safer electricity sources from natural gas, the DOE still believes that with this R&D, the efficacy of the coal-fired power plant can be improved, while decreasing its environment impacts. This will ensure that the production of electricity is stable and can support the entire country’s electricity demands. The National Energy Technology Laboratory (NETL) will manage these projects. Linear Variable Differential Transformer and Rotary Variable Differential Transformer: What is the Difference?